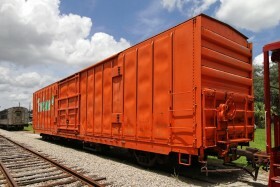 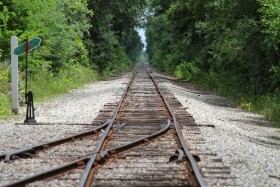 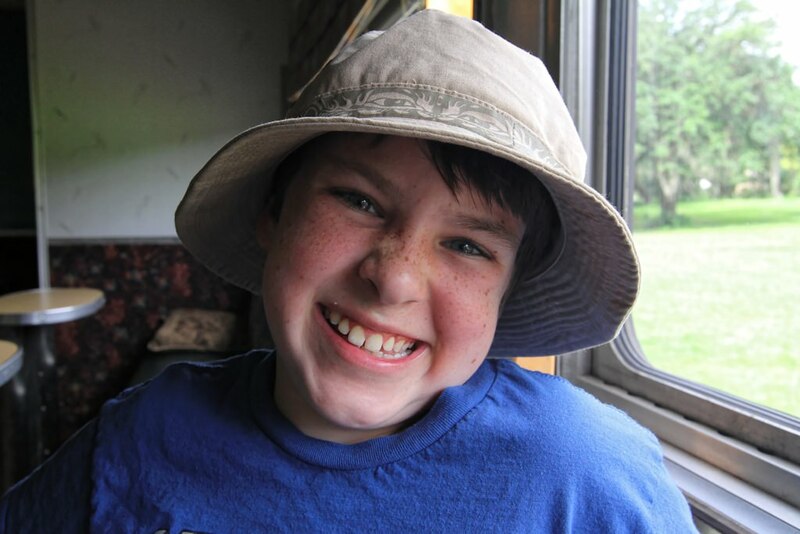 A railroad-related side trip needs to be part of any vacation. 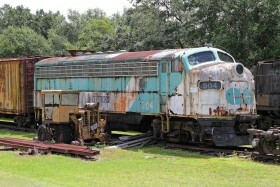 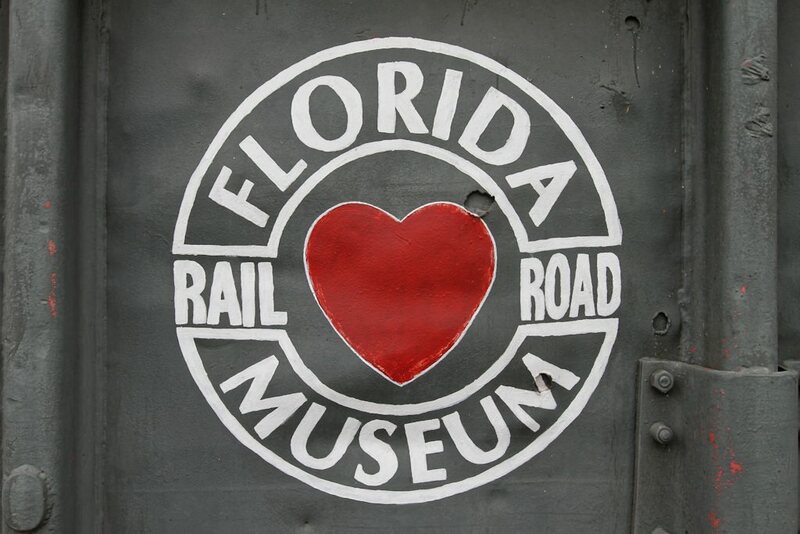 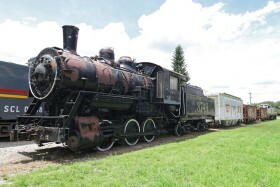 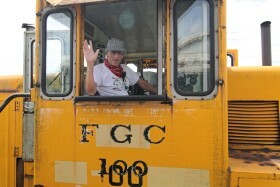 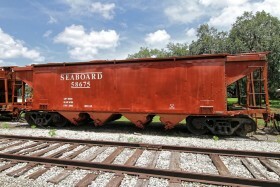 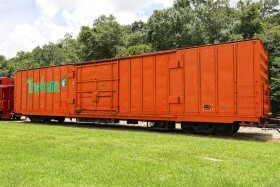 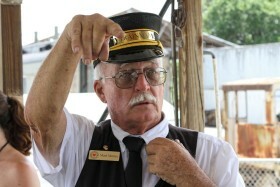 Since we were in the Tampa area, Alex and I took a morning trip to the Florida Railroad Museum. 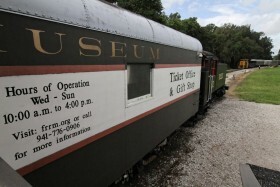 The Museum is open Wednesday through Sunday from 10 a.m. to 4 p.m. and operates diesel-powered train excursions on Saturdays and Sundays. 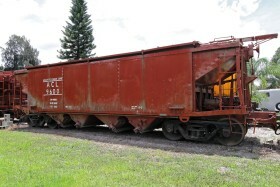 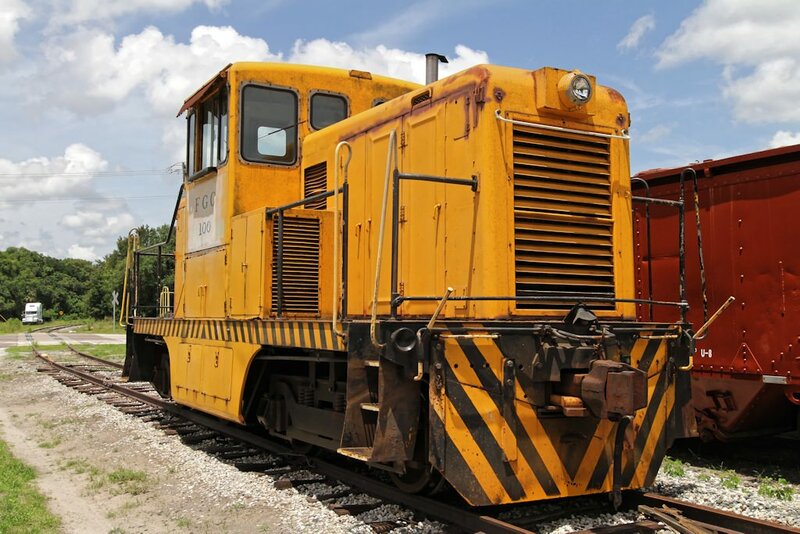 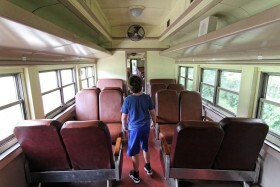 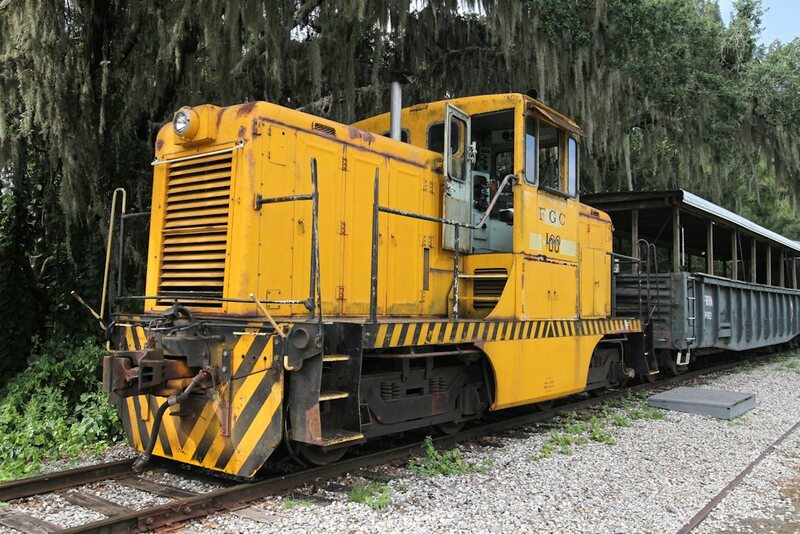 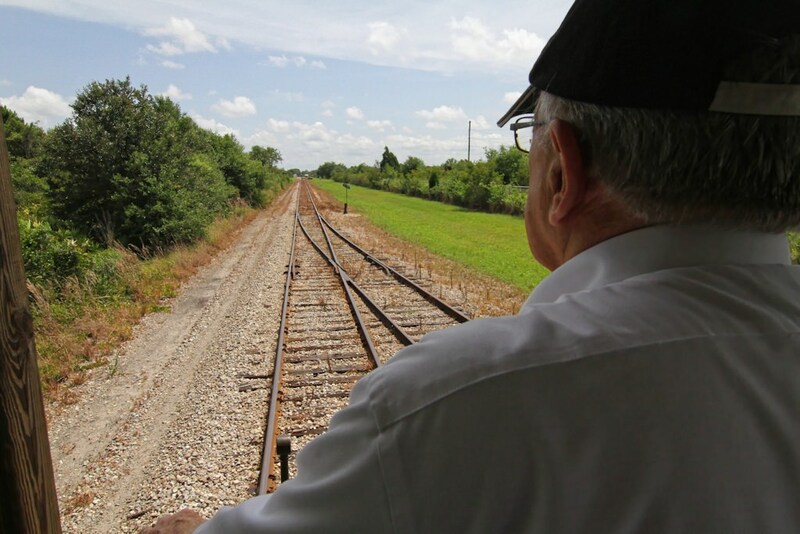 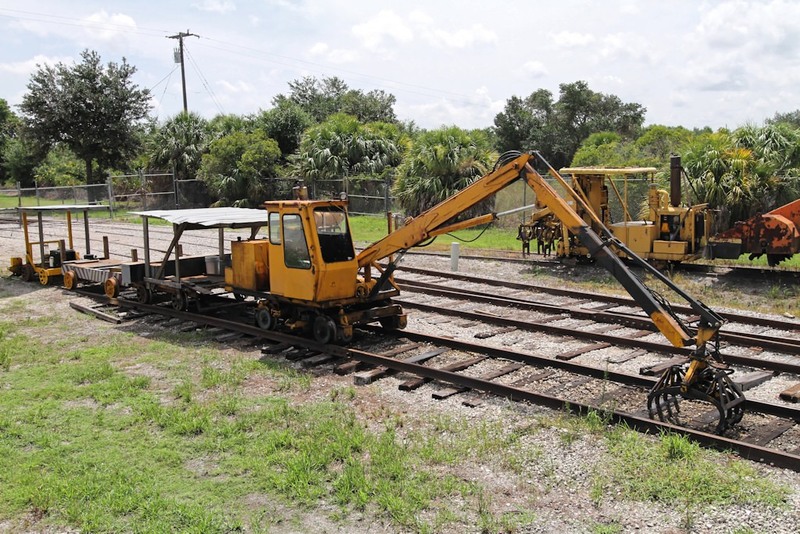 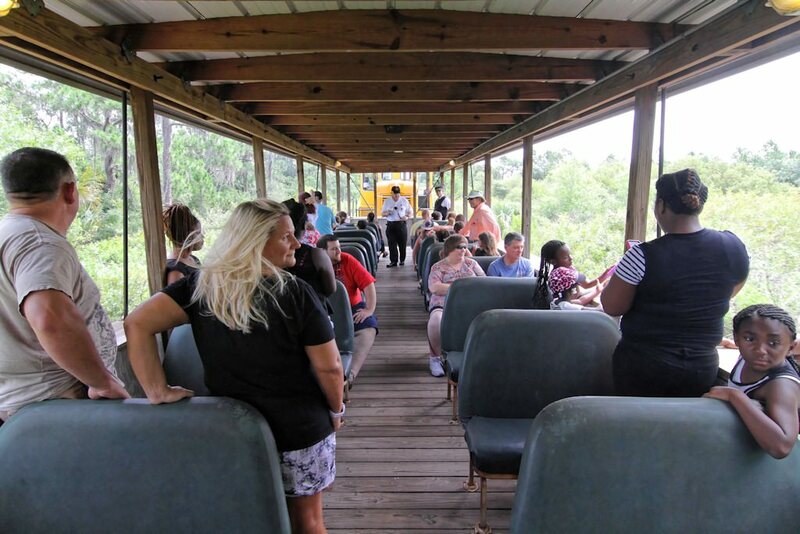 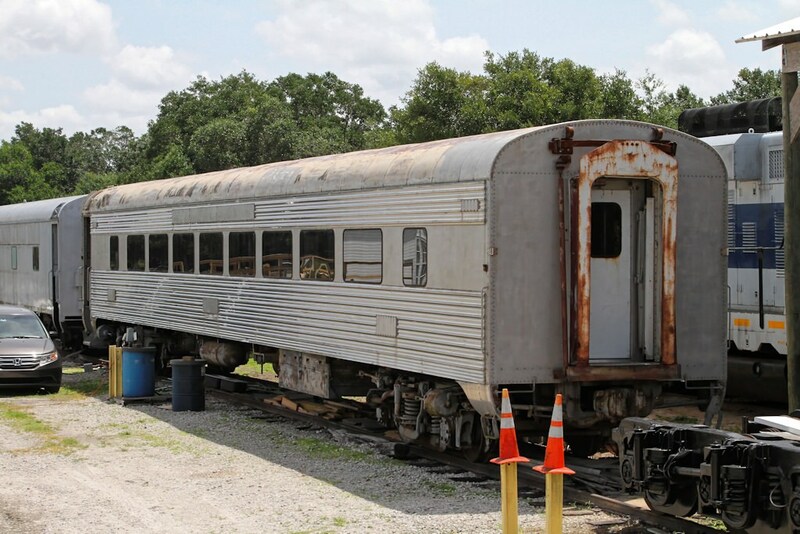 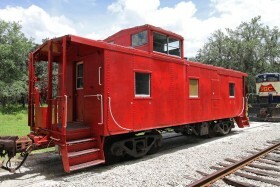 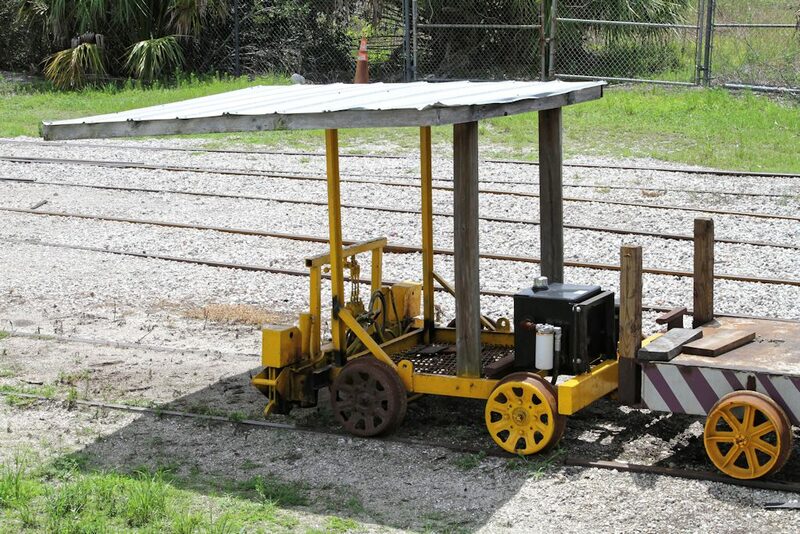 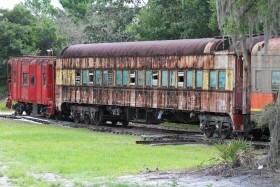 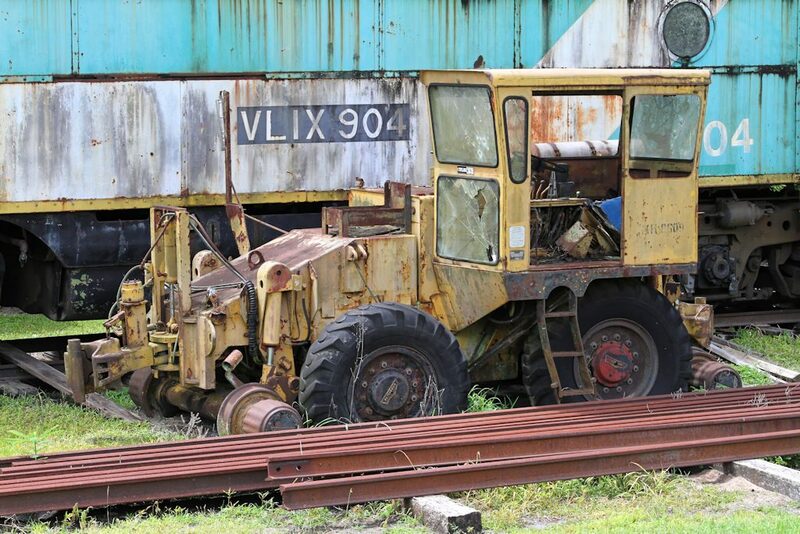 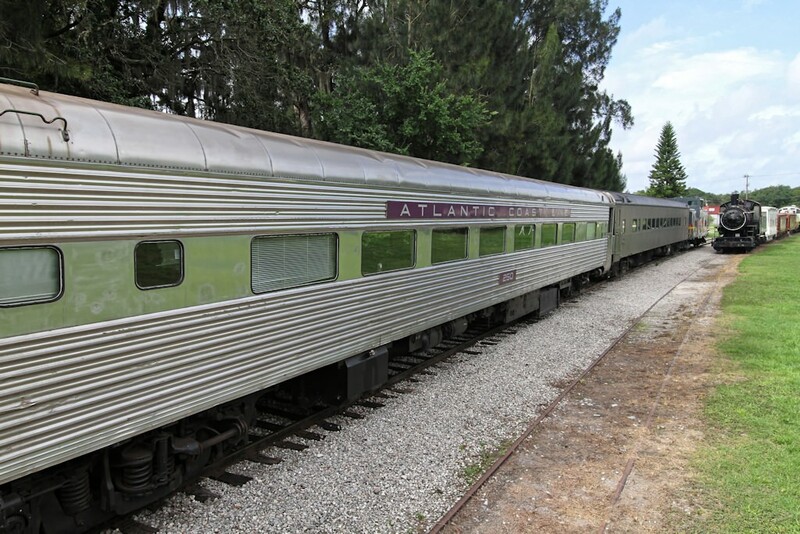 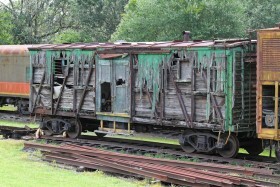 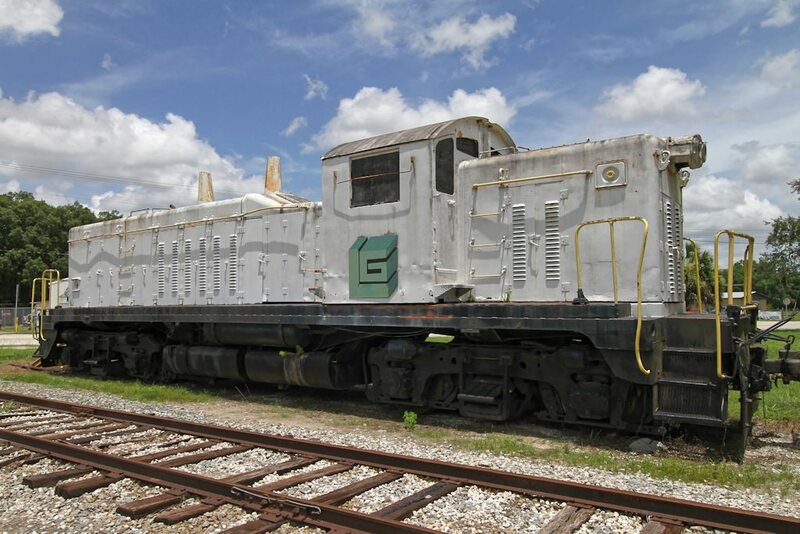 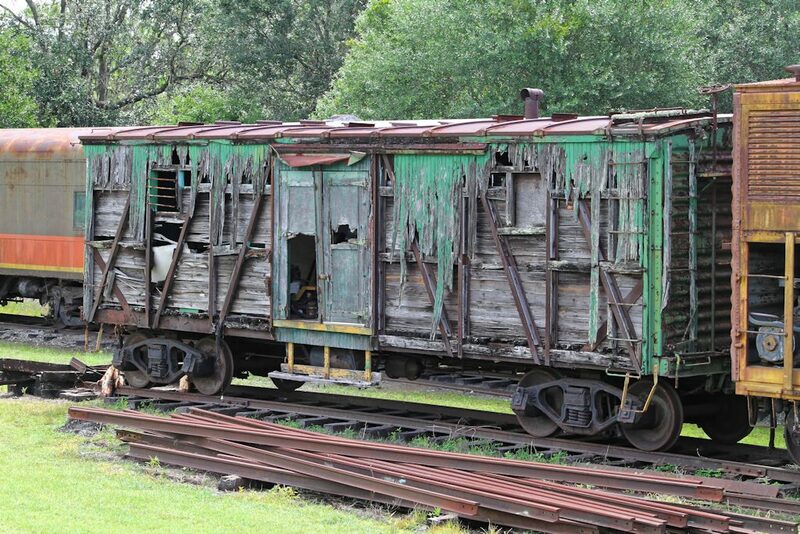 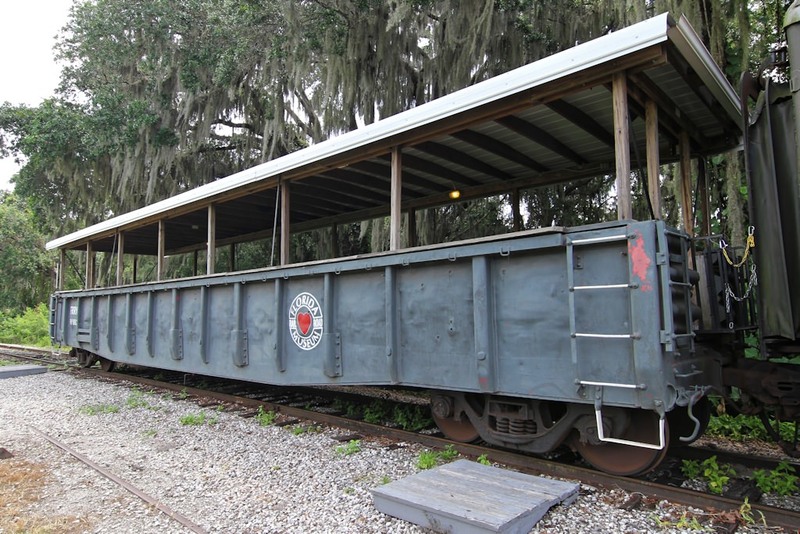 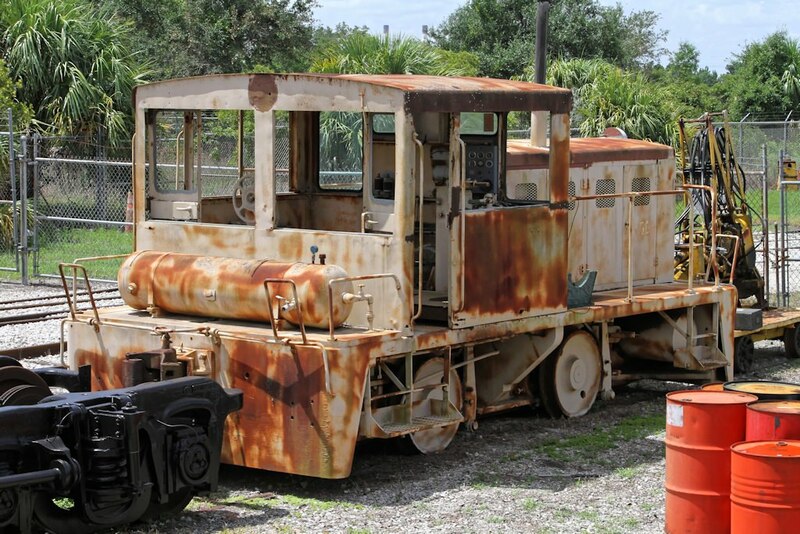 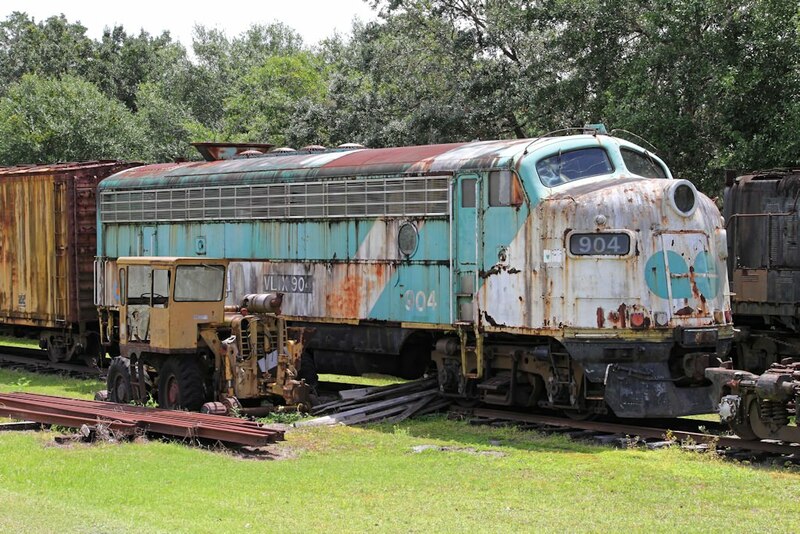 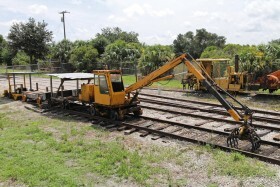 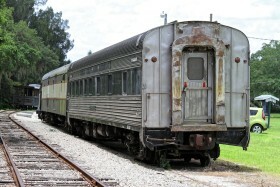 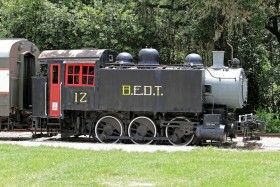 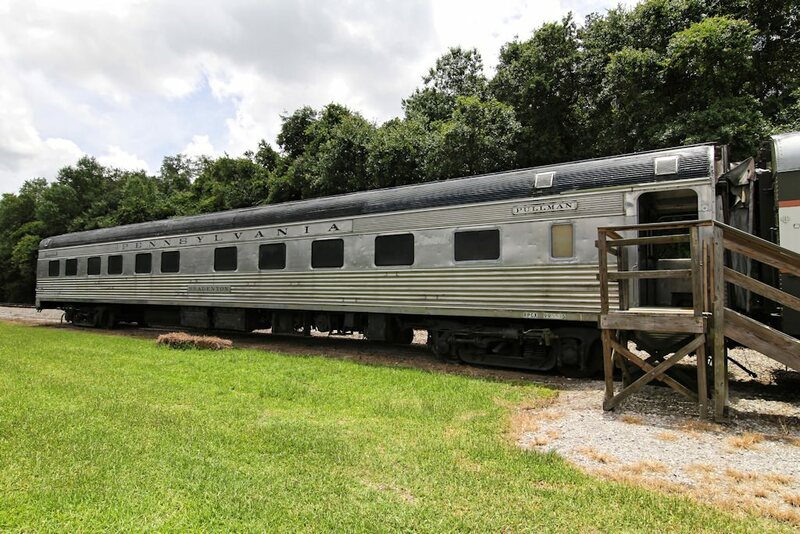 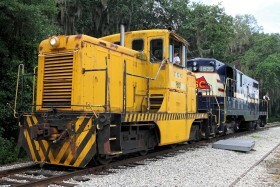 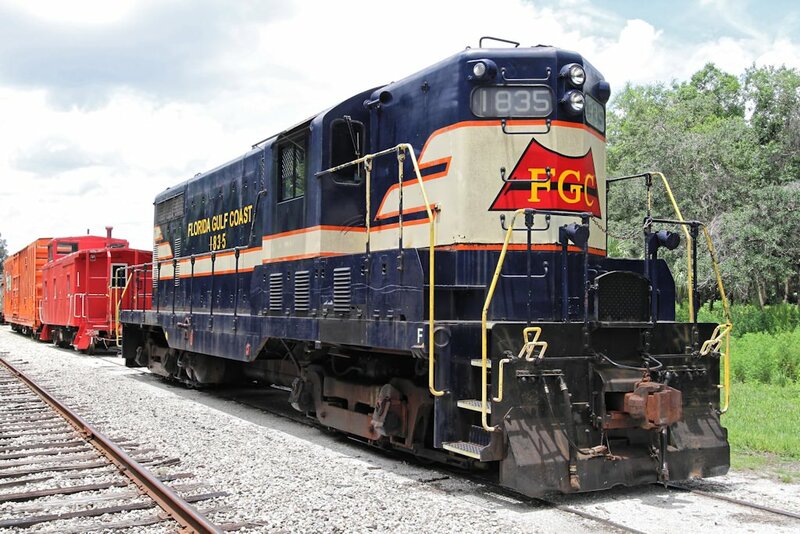 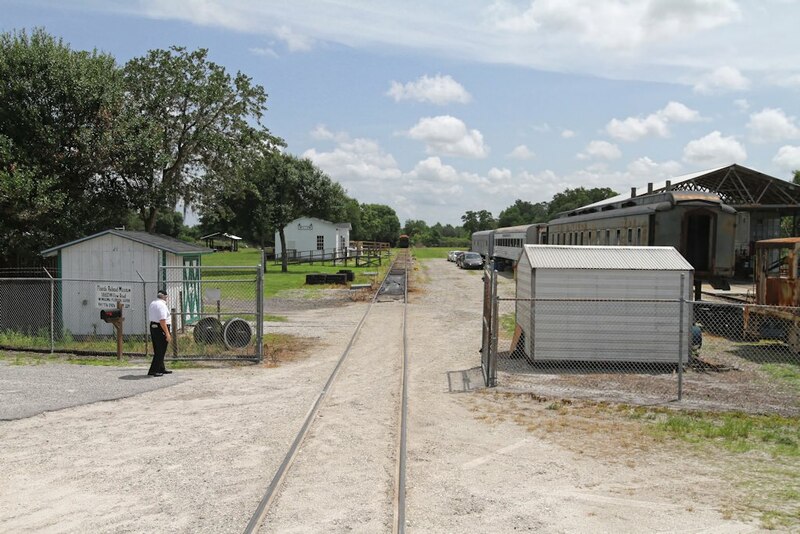 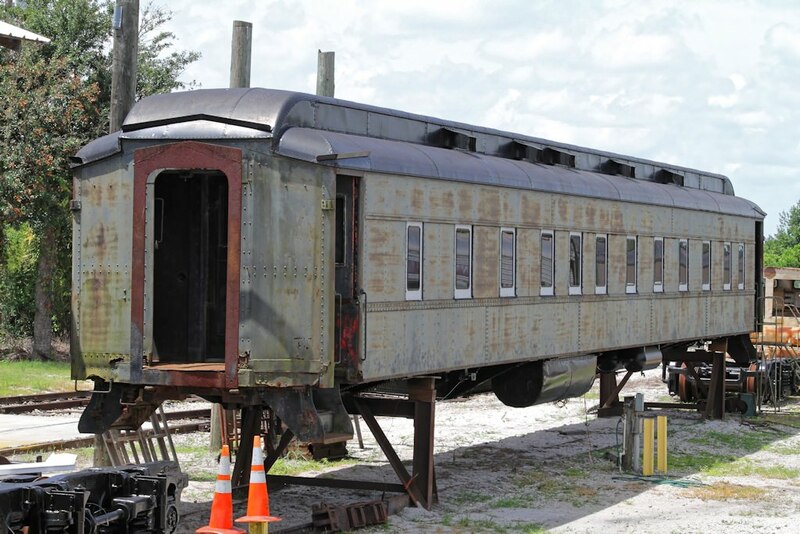 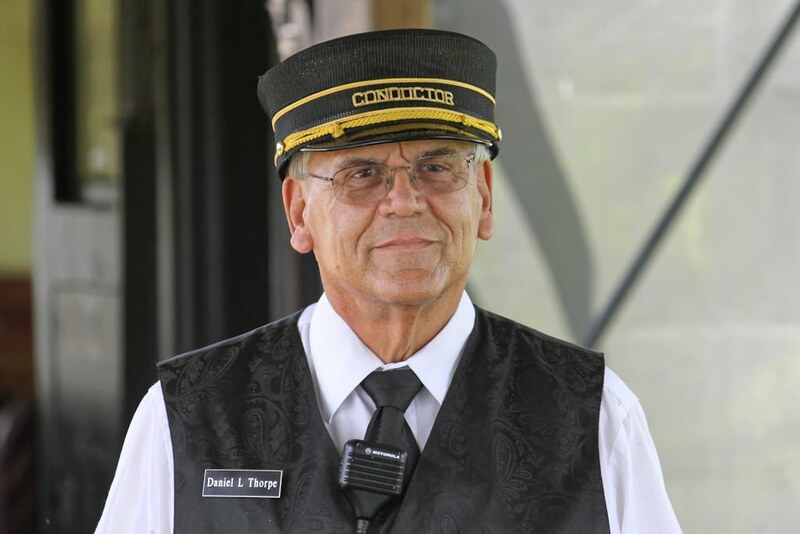 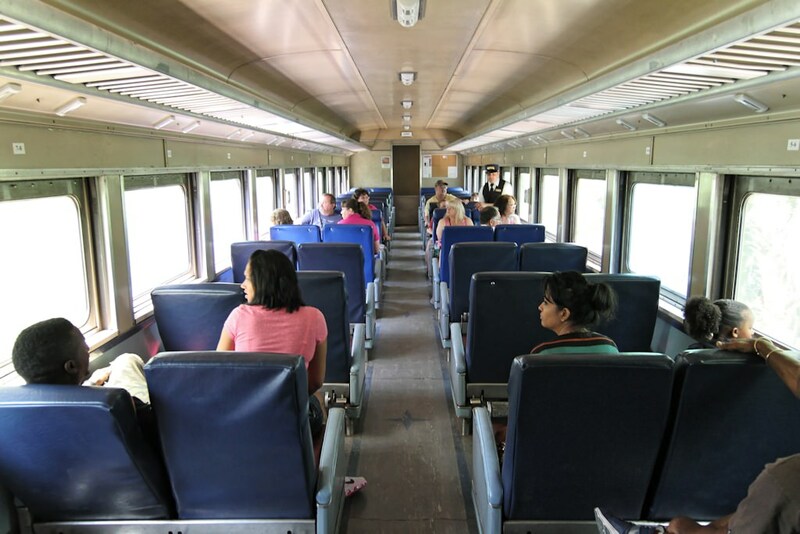 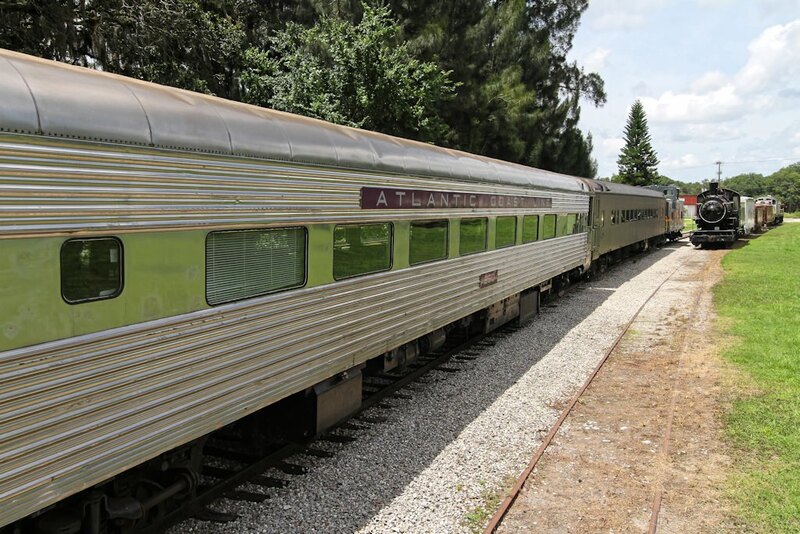 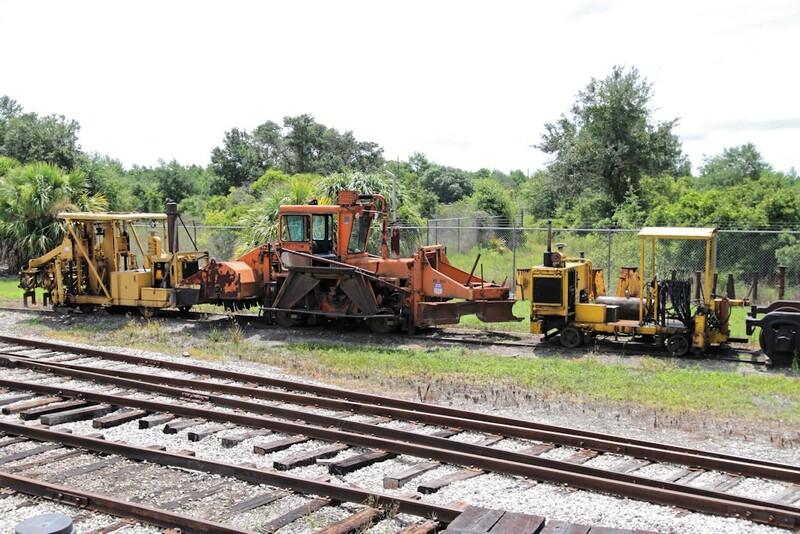 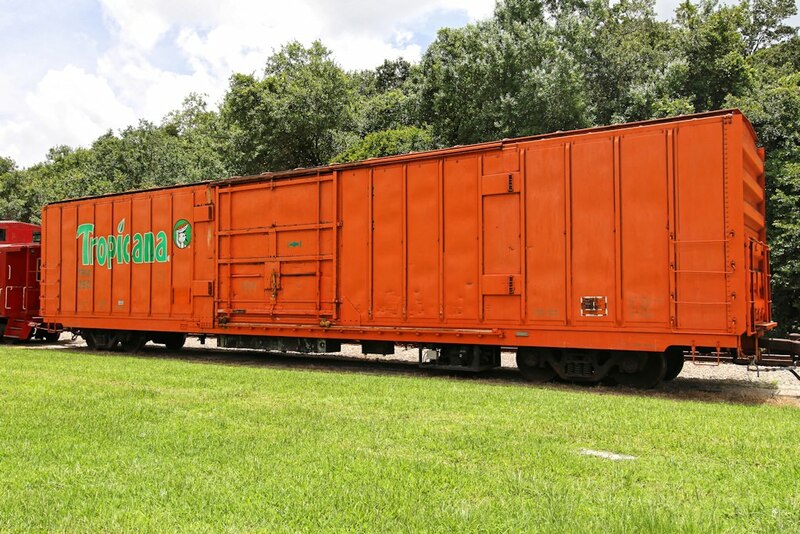 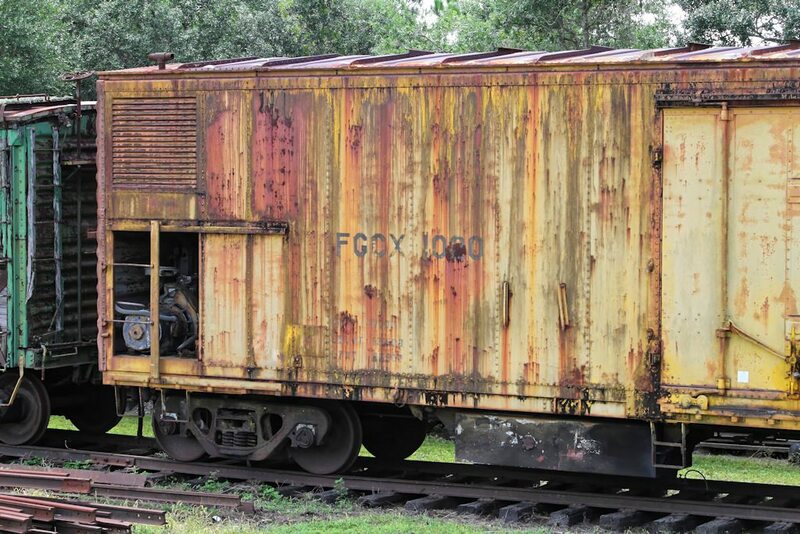 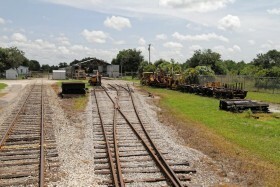 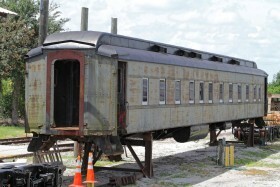 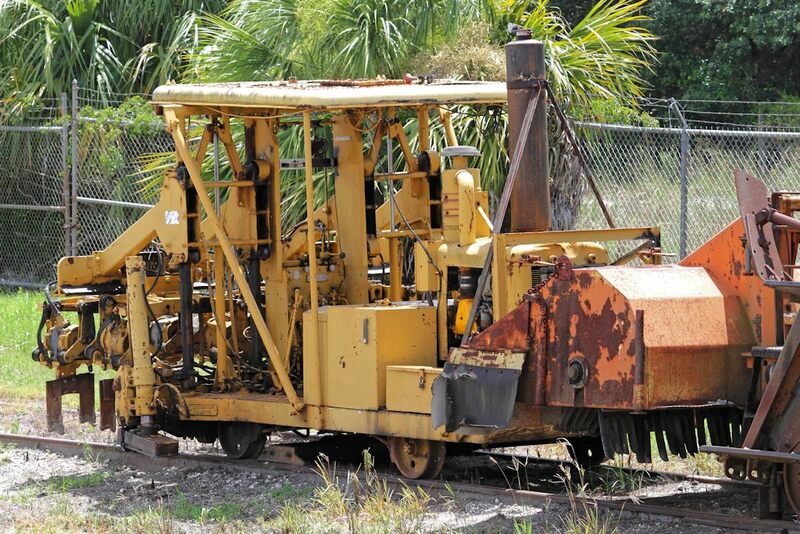 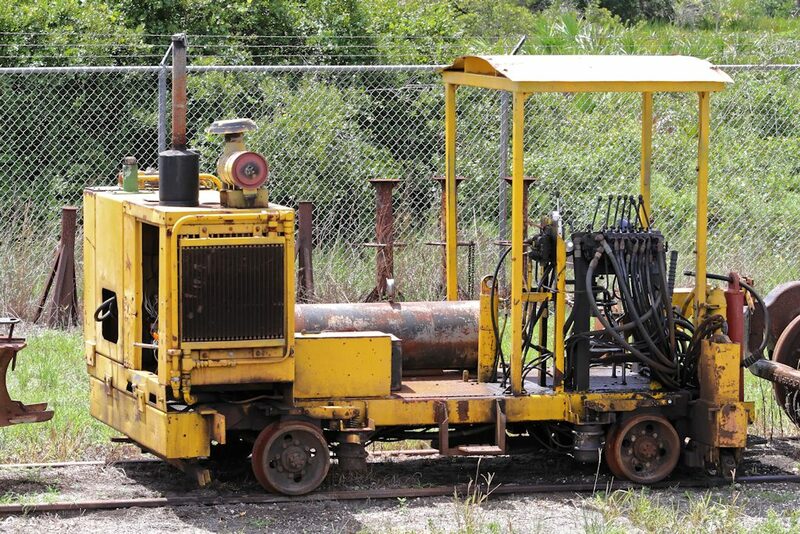 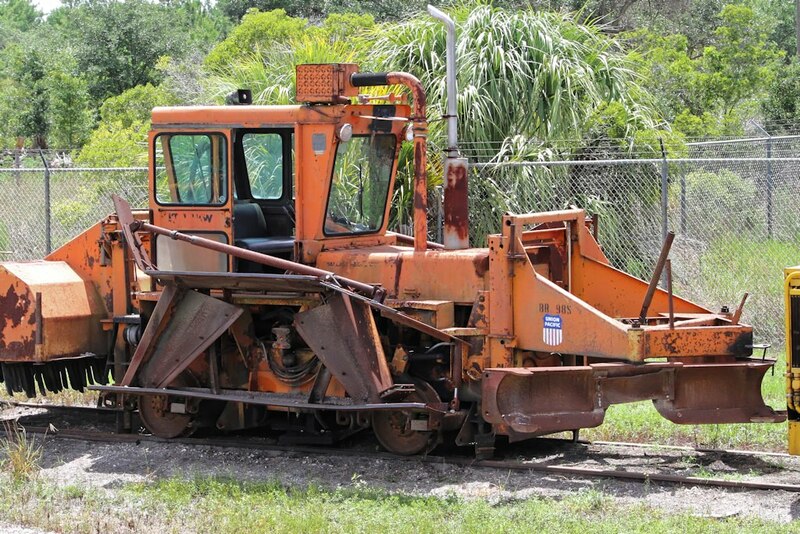 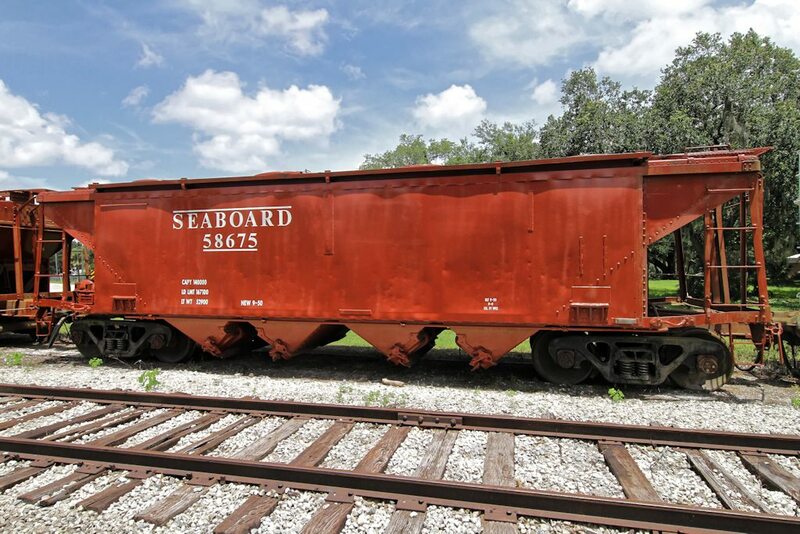 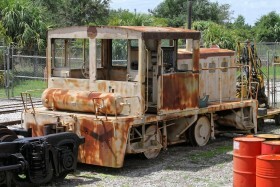 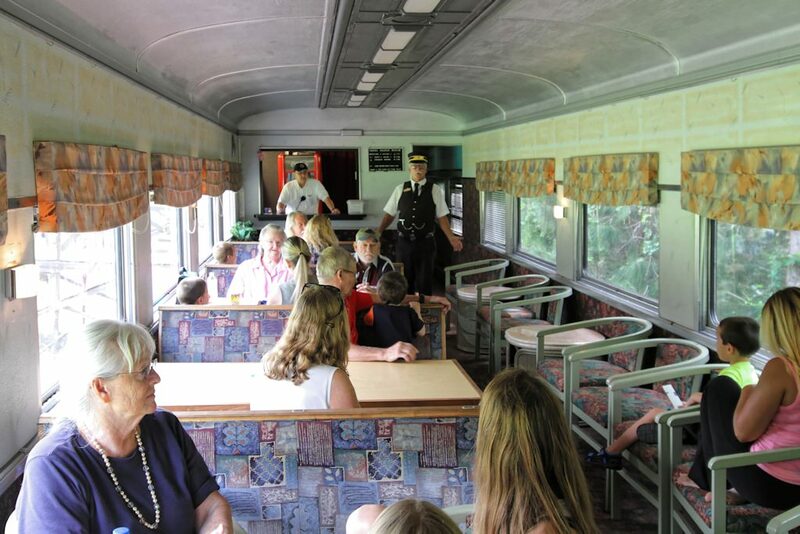 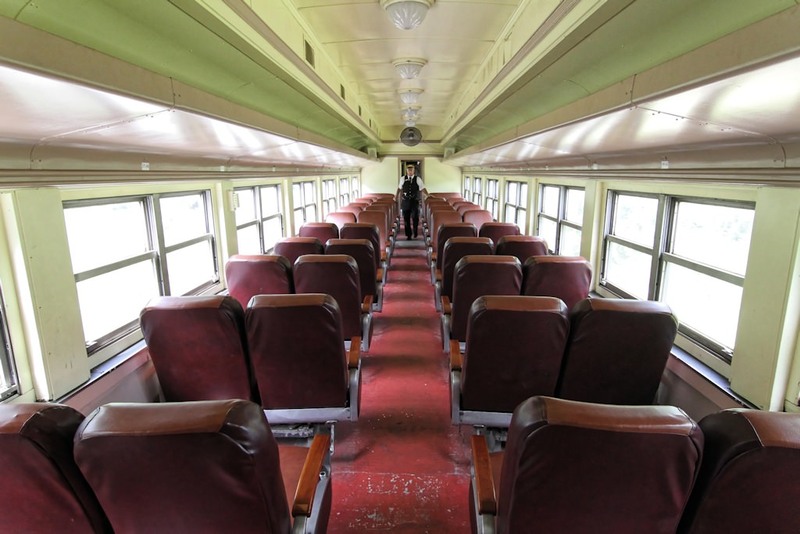 Excursions depart at 11 a.m. and 2 p.m. and run on six miles of a former Seaboard Air Line Railway line in Manatee County from Parrish north to the ghost town of Willow where their restoration and repair work shops are located. The hour and a half roundtrip is pulled by either an ex-US Army GP7 or an ex-US Navy GE 44-ton switcher. 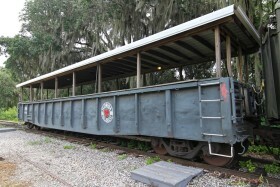 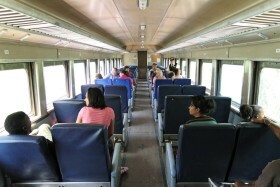 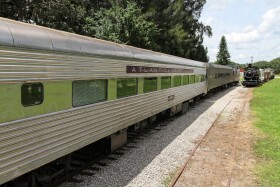 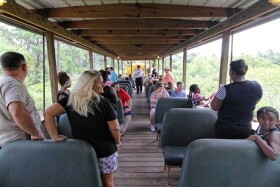 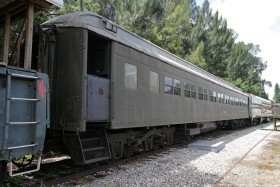 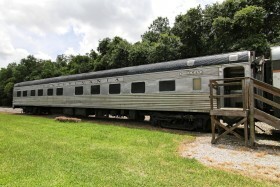 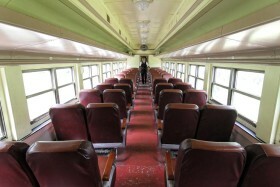 The excursion consist included an air-conditioned coach, an air-conditioned concessions car, an open window “Jim Crow” coach, and a covered excursion gondola. 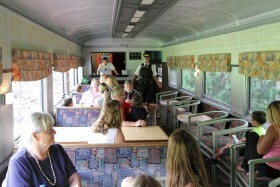 The concessions car was remodeled with tables and chairs and served snacks, soda, juices and water. 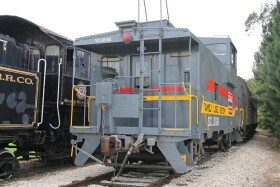 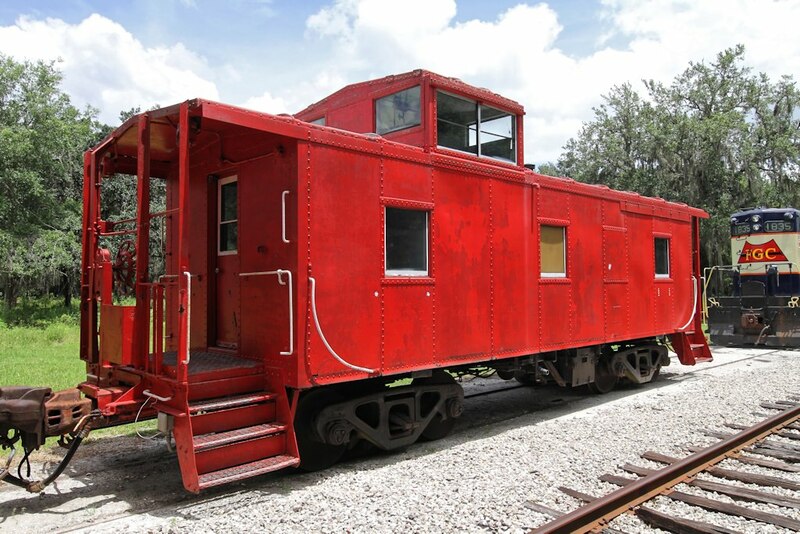 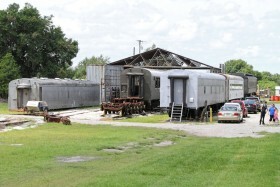 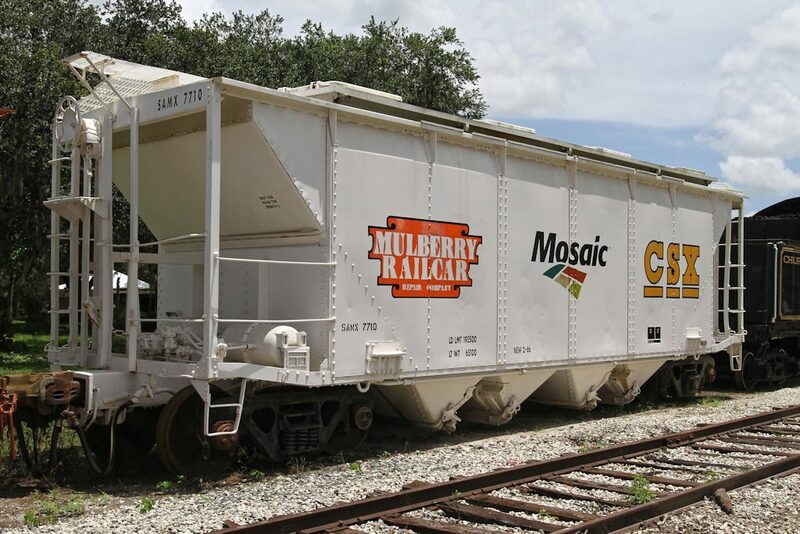 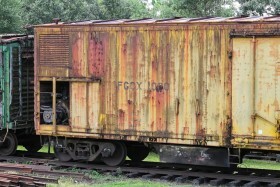 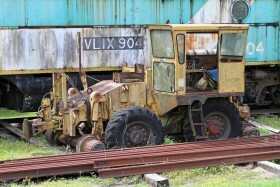 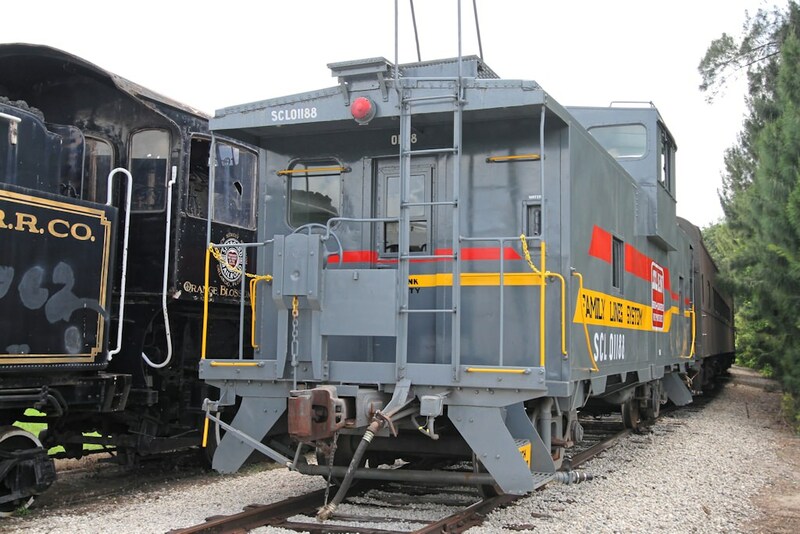 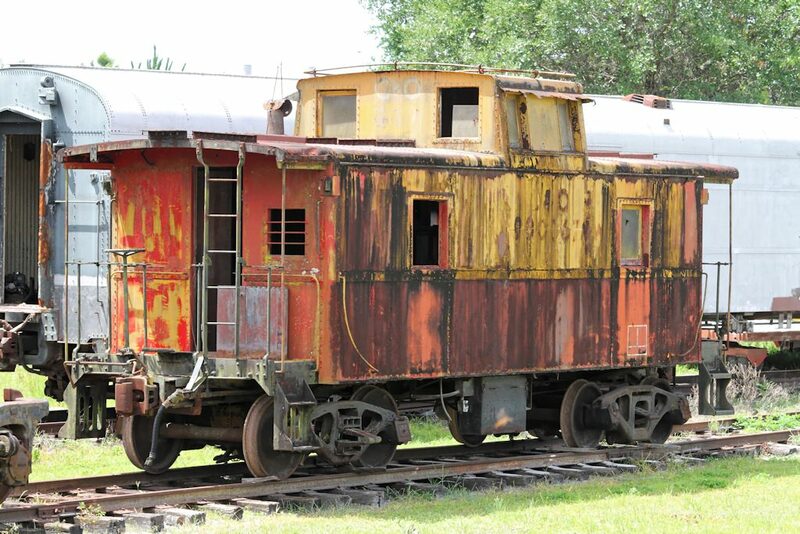 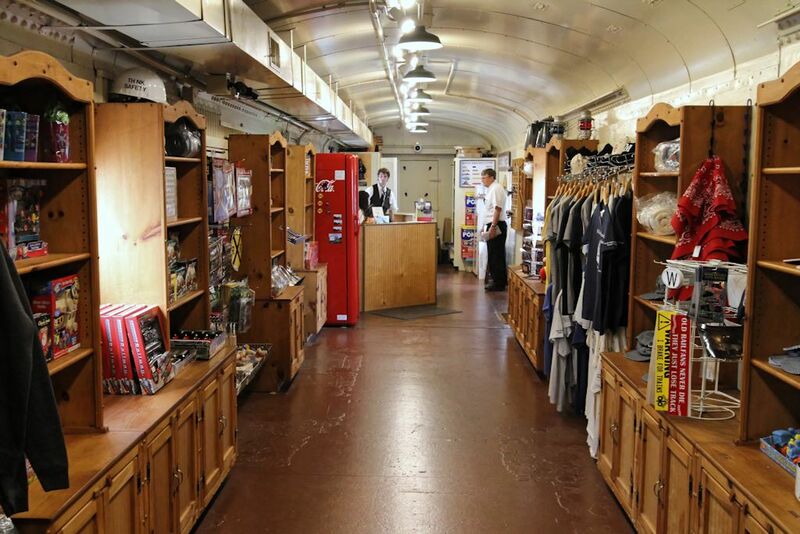 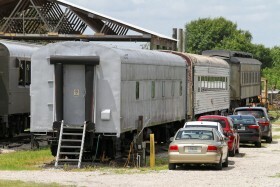 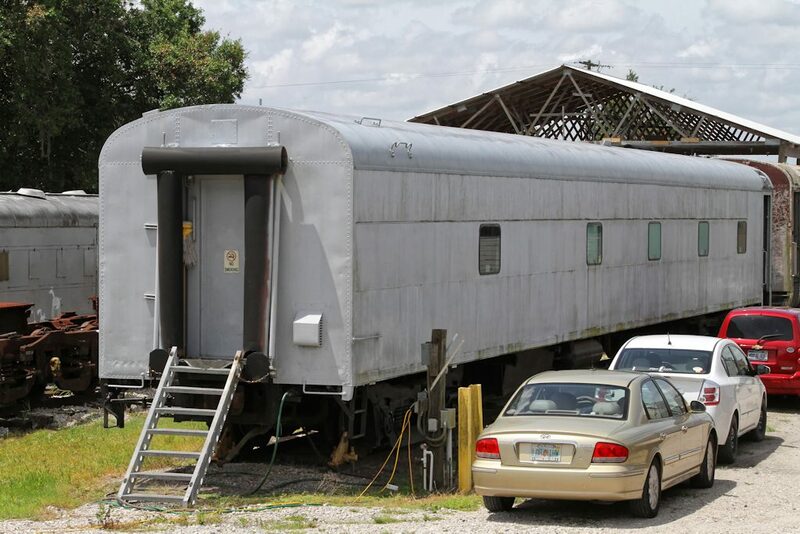 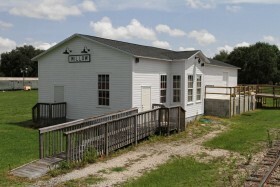 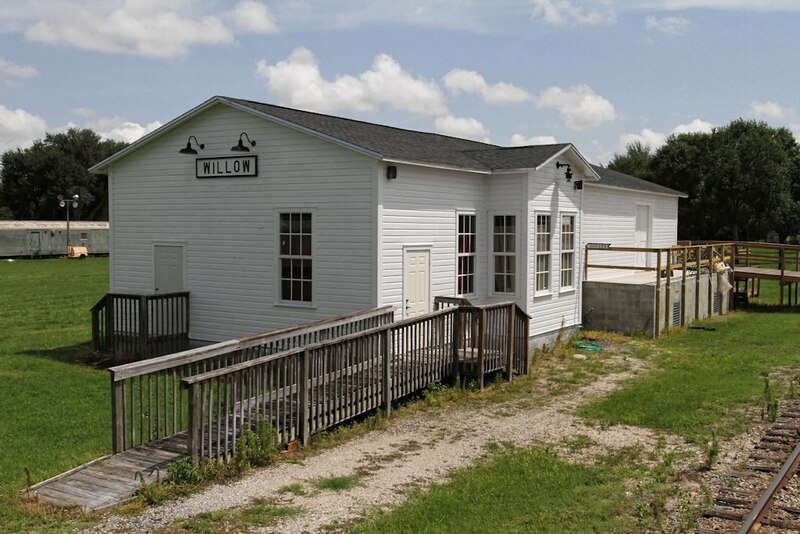 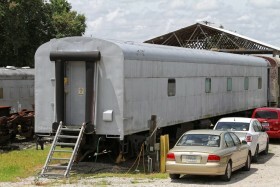 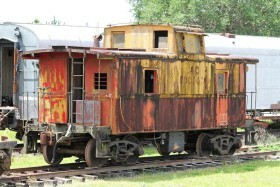 The Museum recently built a station at Willow, and plans tours of the equipment in its shop area which includes a variety of weathered equipment, a circus bunk car, and a passenger car being renovated to hold a model railroad. 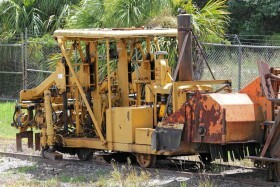 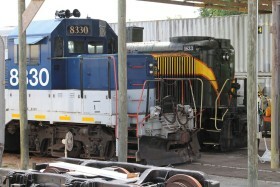 A few pieces of restored equipment are on display at Parrish, featuring equipment that ran in Florida. A remodeled baggage car there acts as the ticket office and gift shop. 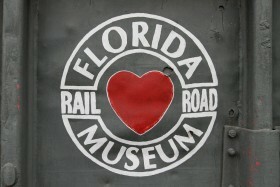 For more information, visit http://www.frrm.org. These photos were taken in June 2015. 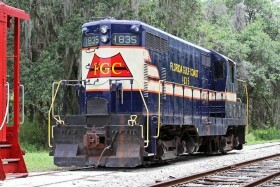 I thought FGC was Florida Gulf Coast with Ft. Myers HQ!! 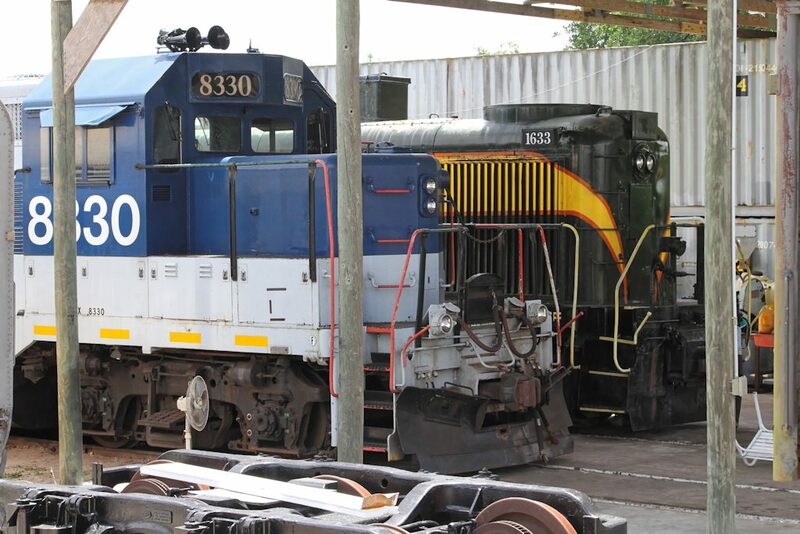 Did you purchase the engine from them? 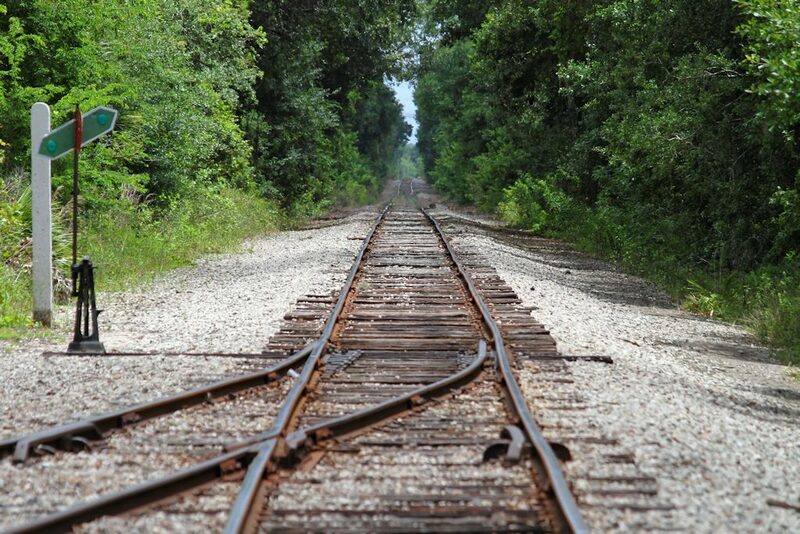 Well, nobody answered the last question. I now leave another to see it youall are awake! !